Want to improve your monitoring and visualization capabilities? Network monitoring tools can help you eliminate unwanted content with de-duplication and packet slicing features. 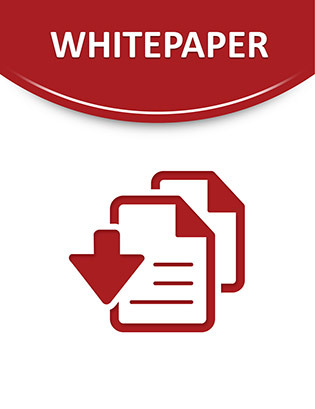 This whitepaper will help you learn more about the benefits of GigaSMART technology and how it can enhance your monitoring infrastructure with a range of applications that enable better management, monitoring and security.